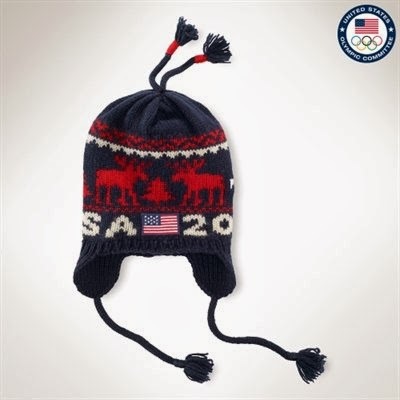 After the Super Bowl, another exciting sporting event will capture the globe's attention this February: the Sochi 2014 Olympic and Paralympic Winter Games. 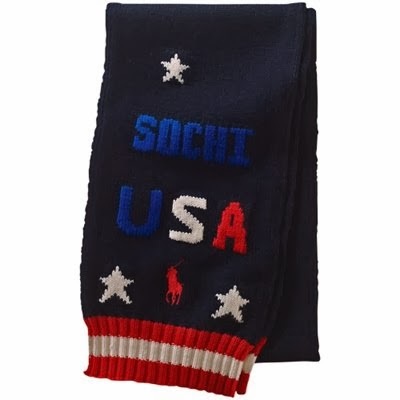 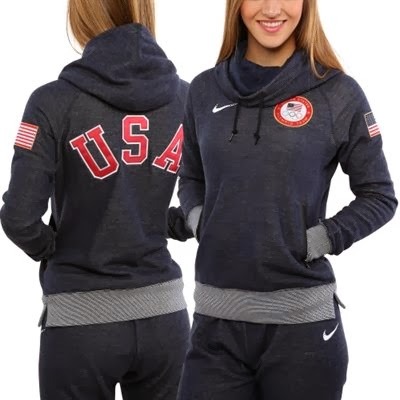 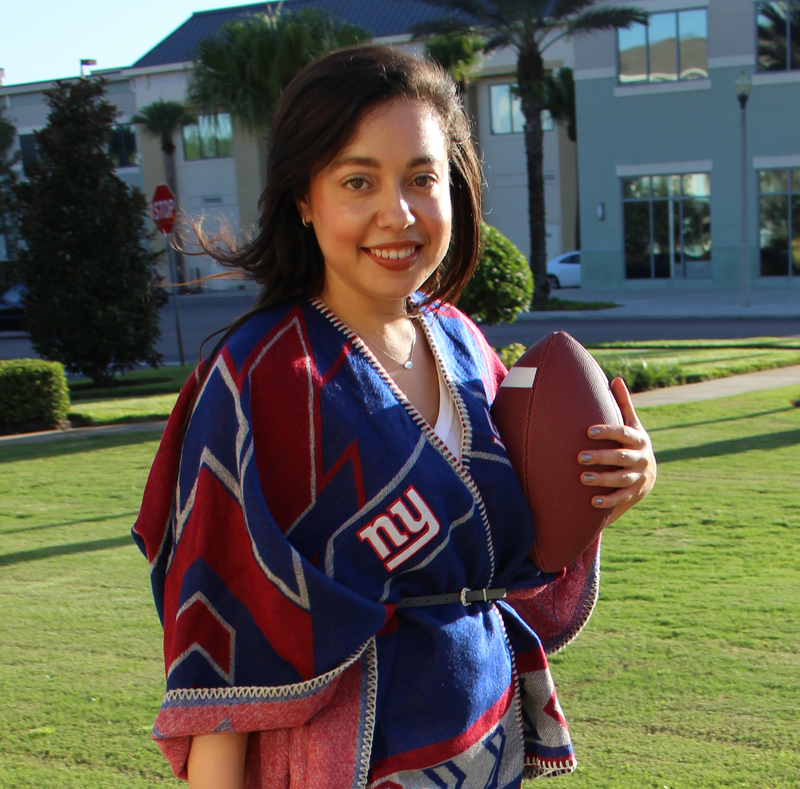 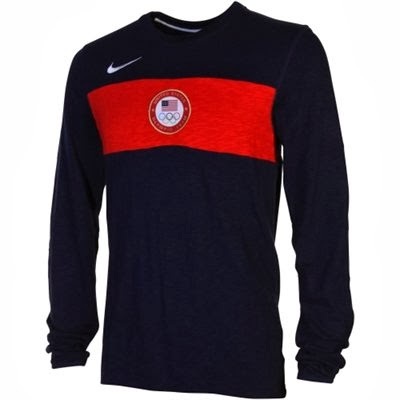 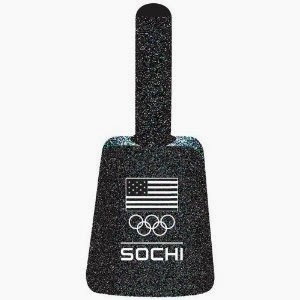 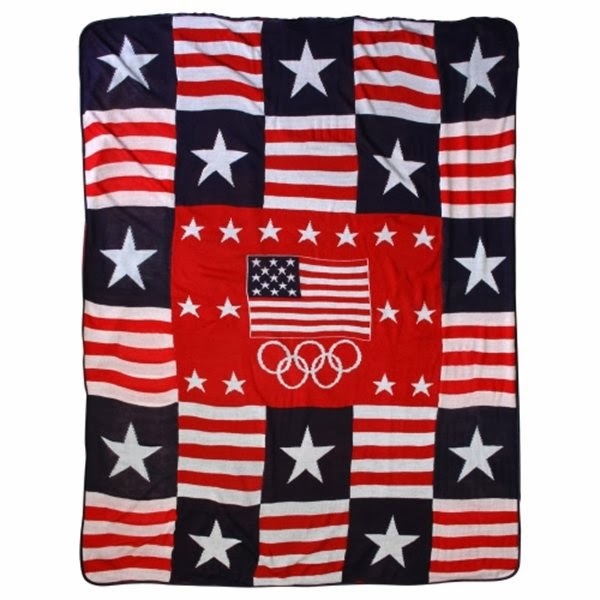 Since most Team USA fans will have to settle for watching the Winter Olympics from home, why not splurge in the name of the good ol' red, white and blue and treat yourself to some Sochi style? 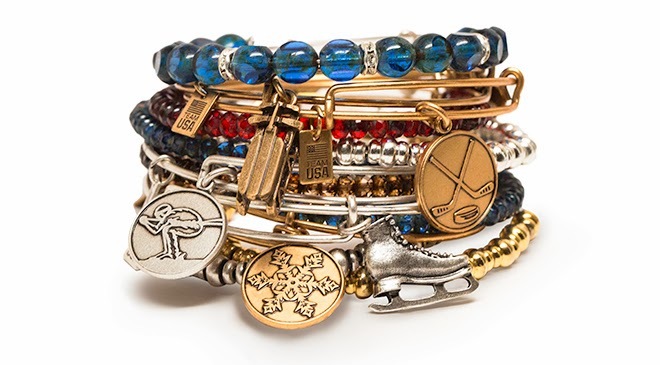 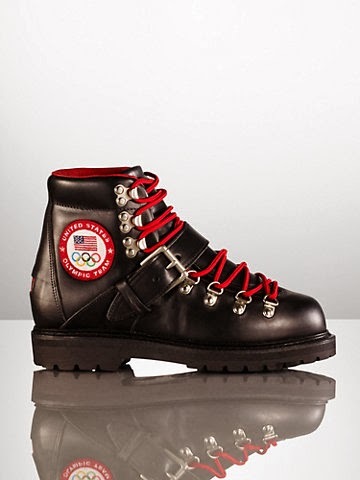 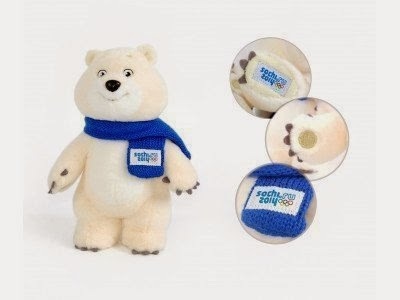 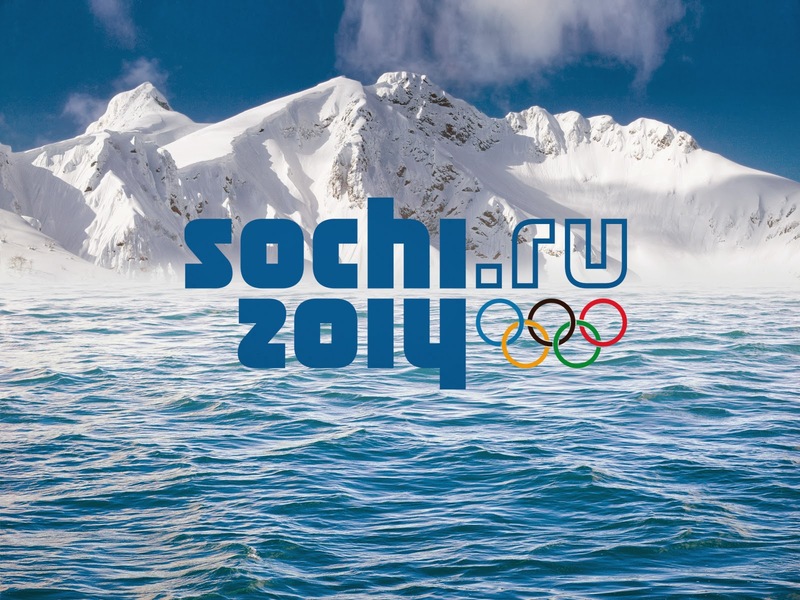 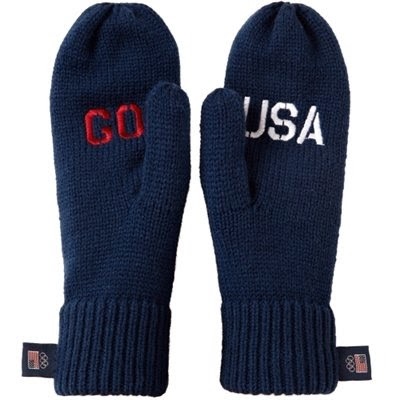 Are you excited for Sochi 2014 and if so, what's your favorite sporting event?